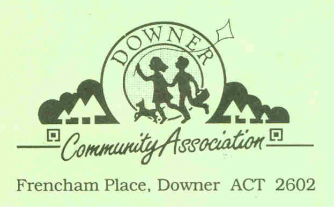 Revised plans have been prepared, which were on display at the recent Downer Party at the Shops. It is hoped that these will give a better outcome for local residents and the long-suffering Dickson tenants. It appears that Aldi has chosen not to be part of any revised development at Dickson. If you are on our email list, we can update you when public information is available.